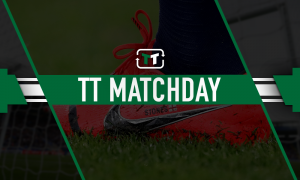 Big problem: Still 1 issue Ashley & Benitez didn't fix for Newcastle United during the summer | The Transfer Tavern | News, breakdown and analysis on all things football! Spanish boss Rafa Benitez did an excellent job with the Magpies last season, delivering a top-half finish. He will surely be frustrated he hasn’t been allowed to really build on his good work over the summer. With Fulham signing Serbian striker Aleksandar Mitrovic for a fee of £22m, Rafa Benitez might have felt he could have at least used those funds to bring in some signings that could really have pushed the Tyneside outfit on. 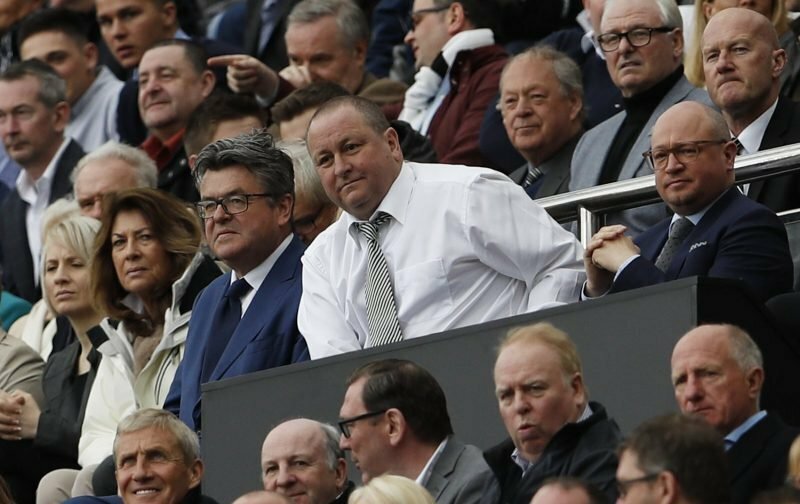 Instead, the ex-Real Madrid boss found himself once again limited in his transfer dealings by owner Mike Ashley. Newcastle managed to be shrewd in the free transfer and loan markets, securing the services of Ki Sung-yeung on a free transfer from relegated Swansea City, and Kenedy and Salomon Rondon on loan deals. The fees paid for Fabian Schar and Martin Dubravka were minuscule in comparison to the spending done by the majority of Premier League clubs. Under Ashley’s restrictions, the one issue Newcastle United are lacking is a top-class attacking midfield option. Creativity is something that is desperately lacking at St James’ Park. Just one goal in their opening two fixtures is evidence that a creative spark in midfield is sorely missing. With the transfer window now slammed shut, this could cause real problems for Benitez’s men in several games this season. Benitez’s success last season was largely built on defensive solidity and organisation. 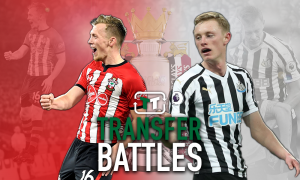 However, with the firepower the majority of clubs in the top flight have going forward, this strategy may come unstuck if Newcastle find themselves in a spell in which they are leaking goals. Perhaps Yoshinori Muto, a Japanese international forward who signed from Bundesliga side Mainz, could look to drop a little bit deeper and look to pick up the ball and use his technical ability to play a more creative role. 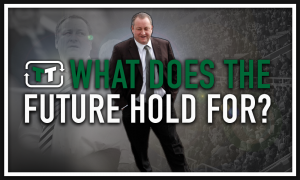 However, if this strategy fails to work, it could be a long season ahead for Newcastle United.